Sesam is loaded with new functionality. How can it make you more efficient? 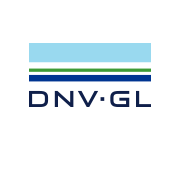 DNV GL are pleased to invite you to a half-day seminar loaded with useful information on how to work efficiently when carrying out design and analysis of offshore structures. Whether you are an existing or future user of Sesam software, you are welcome to attend. 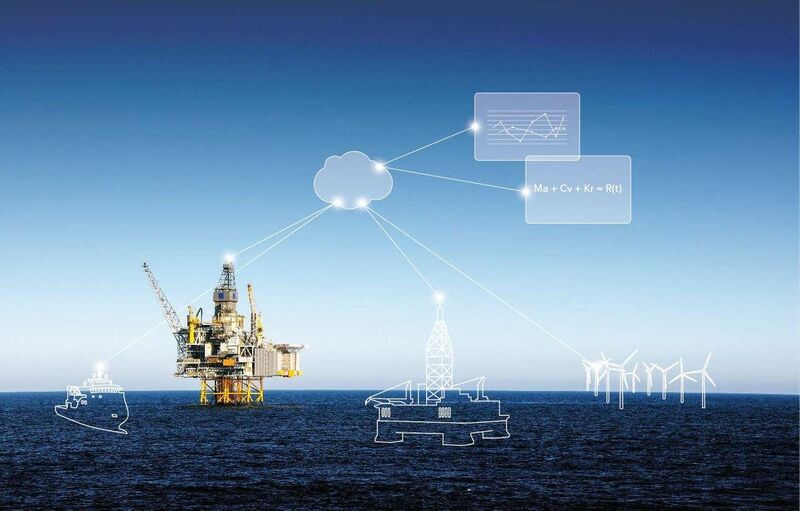 We will present and discuss the latest software developments aimed at helping users improve engineering efficiency. 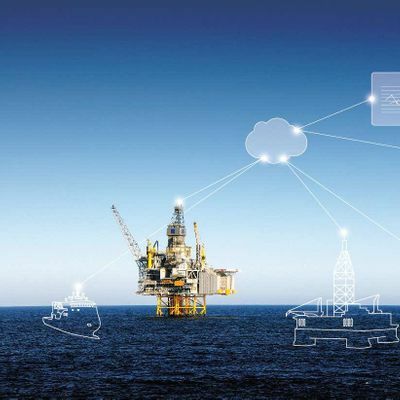 In addition, we will provide a brief overview of the short-term strategy for Sesam development, with special attention to cloud solutions for offshore engineering. After the presentations you are invited to join us for lunch, where you will be able to talk to some of Sesam’s key developers and network with colleagues and other users.